Sell Yourself for Success is a sales training and performance improvement company. 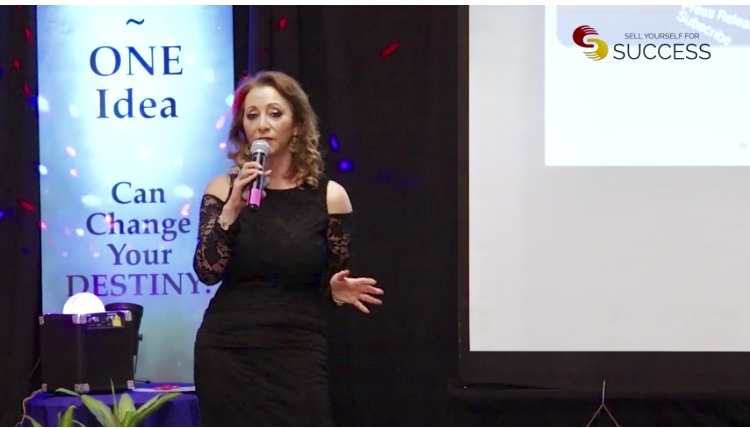 I help salespeople and entrepreneurs gain self-confidence, become more efficient and effective in their sales activities and improve their sales results. I provide customized live and online training programs, as well as public workshops that deliver strategies and tools for sustainable behavior change. My solutions are based on my 30-year proven system that enhances personal growth and accelerates sales performance. 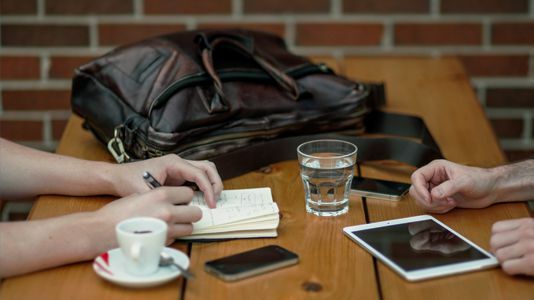 Ready for sales training that delivers results? Want to boost your confidence, enthusiasm and accelerate your sales? Re-think the way you view sales and experience true behavior changes to see measurable results. Utilize proven innovative solutions and strategies that focus on the high level elements of selling. Specialized sales training solutions designed to drive revenue and simplify the sales process. The program designed to affect long-lasting behavior changes. 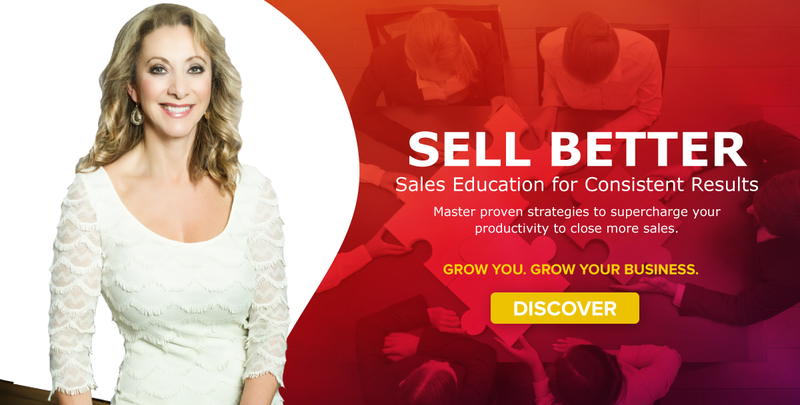 Grow your sales success and expand your learning experience to be 24/7. Get instant access to the training that will boost the most important aspects of the sales process. Better sales begin with better salespeople. Whether you are new to sales or a seasoned professional looking to improve your skills, my online courses are for you. Study online will give you the convenience and flexibility, and the opportunity to plan learning time around your schedule in the comfort of your office or home. Let me make an impact on your audience! I don’t just inspire the audience, I connect with them. I bring the perfect balance of energized performance combined with real-world experiences. I change how the audiences view and think about the sales process! I believe in what I am delivering; I live it every day. I will leave the audience invigorated, inspired and excited to make the most of the information. I change how people view so that they can change what they do to maximize their results. Get my expertise and personalized attention. 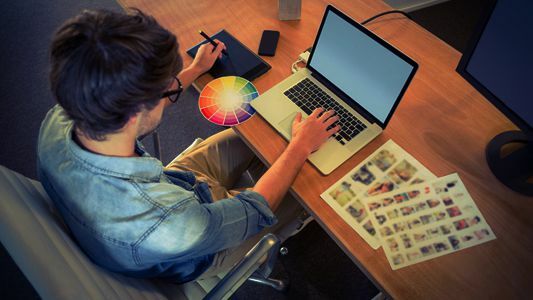 I will teach and help you learn new material and develop new skills in a one-on-one setting. I will ensure that you are not just learning new information and tools, but that you can also apply the new skills in your day to day activities to enhance performance and increase sales. If you’ve attended my workshops in the past, private coaching will help expand what you’ve already learned. We will create strategies and tools that will support your business. Hello! I am Alla Bardov and I am a sales growth trainer. “Life is about creating value. If I am selling, I am creating value. I am passionate about sales. 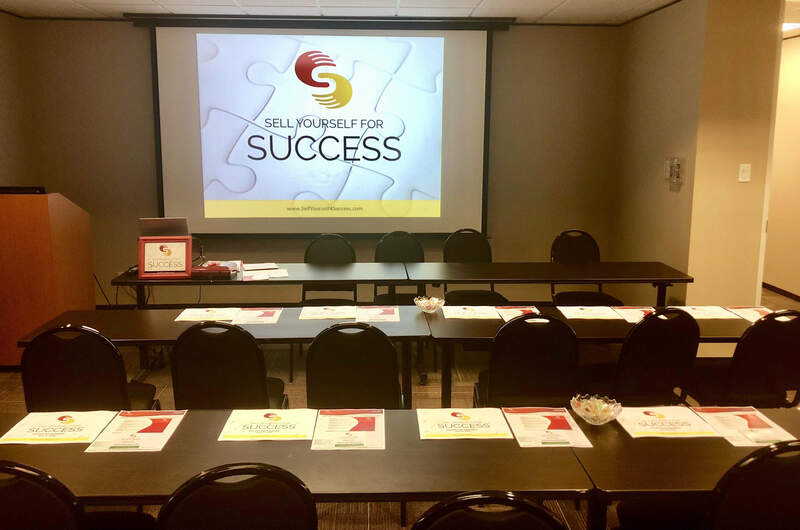 I am also passionate about teaching salespeople how to develop natural holistic skills to have abundant success as they journey through the sales process. My priority is to help you and your team to create value effortlessly for your potential clients, which will result in more sales. When you work with me, being an average salesperson is no longer an option! We all have our stories. 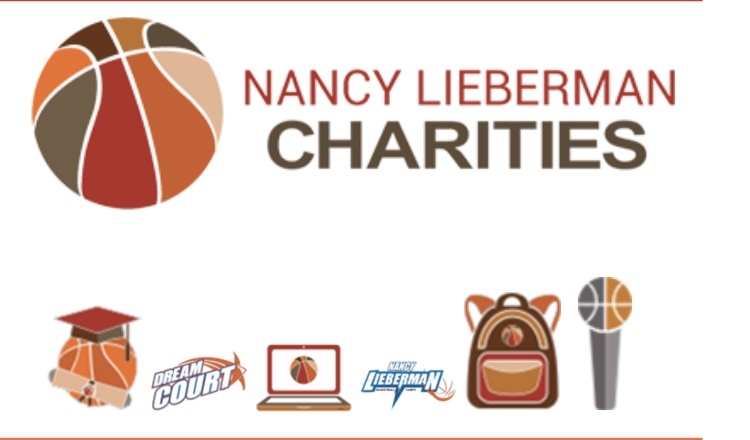 Mine started over seven years ago when my youngest son, an aspiring basketball player, attended Nancy Lieberman’s basketball camp. And through him, ironically, I ended up meeting Nancy Lieberman, the Hall of Fame Basketball player who coached in the NBA. GROW You. Grow Your Business.